Hire the right agency for your Marketing activities easily! 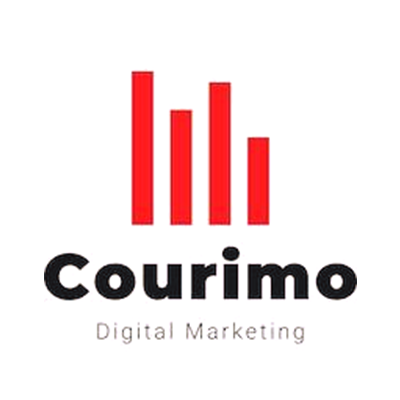 Courimo is a Montreal based digital marketing agency that offers several services to help small medium and large businesses attain their business goals. Courimo has a strong passion for what they do, and it always shows in the quality of their work but most importantly in the results they bring. Their portfolio includes some of the biggest names in the industry as well as start-ups launching their brands. Regardless of the size of your business or your budget, they treat every single one of their customers the exact same way and have a very strong customer-centric approach that brought them to where Courimo stand today being recognized as one of the top leading marketing agencies in North America. 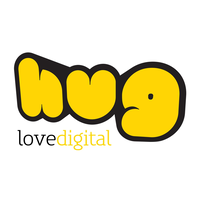 hug digital came to birth on March 25, 2010. To date, the digital agency, comprising of 110 staff members from 18 different nationalities, has offices in Dubai (HQ), Cairo, Jeddah, and Trivandrum, nevertheless, they handle businesses throughout the MENA region, anywhere their partners have a presence. Digital is at the heart of everything they do. By Digital, they mean: digital marketing, website developments (UX / UI / etc), Apps (social and mobile), innovation (RFID, eye recognition, face recognition, finger recognition, etc), augmented reality, virtual reality, etc. 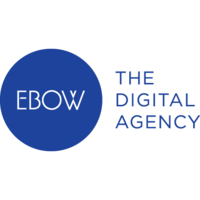 Founded in 1999, it is now one of Dublin’s leading creative digital agencies. It specializes in the online positioning of your brand by using the ‘new tools of marketing’. These tools include responsive web design, strategic email marketing, SEO, PPC management, blogs and content marketing, A/B testing, specialized landing pages, infographics, social media and viral marketing. It provides its clients with a strong and creative digital presence, through strategy, positioning and production. 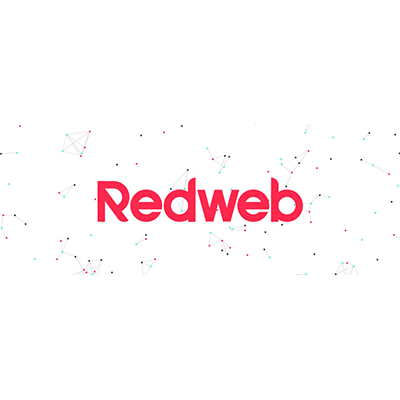 Located in Bournemouth and London, Redweb is an award-winning digital strategy, design and development company currently on its eighteenth year of trade. With an average turnover of £9m and 156 staff, Redweb has dedicated user experience, design and production teams, supported by experienced account managers and project managers. Their experience in the digital arena covers the scope, specification, design and development of websites, intranets, extranets, applications; mobile solutions and the underlying content management systems supporting such solutions. 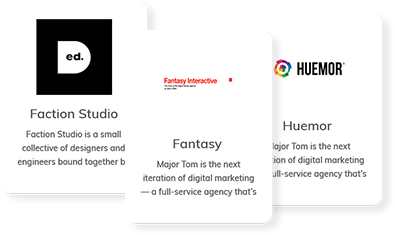 Resultrix is an end-to-end interactive agency with a pay-for-performance search model supported by an award-winning creative team. They are a group of passionate search marketers, business brains, designers, web and advertising experts who have been on both sides of the advertising world – they’ve been clients as well as agency experts. They have a presence all over the world with clients of all different sizes and functions. 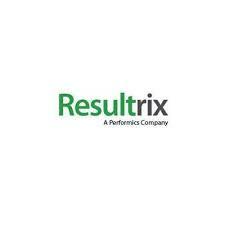 Resultrix drive awareness, engagement and conversions for their clients. Their interactive services include - search engine marketing (SEM), search engine optimization (SEO), affiliate and social media marketing. Their award-winning design and analytics teams ensure that their clients have a captivating, memorable experience when their customers interact and engage with their brand. 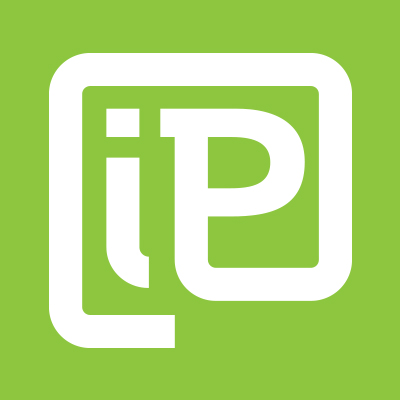 iProspect is a digital marketing agency that creates customized programs driving dramatic and measurable business outcomes for their clients. They are Ireland's leaders in online performance marketing and understand the customer and their mindset. Be it SEO, PPC, Display Advertising, Social Media Marketing or Mobile Advertising, iProspect Ireland create experiences that transform intent into action and drive conversions. 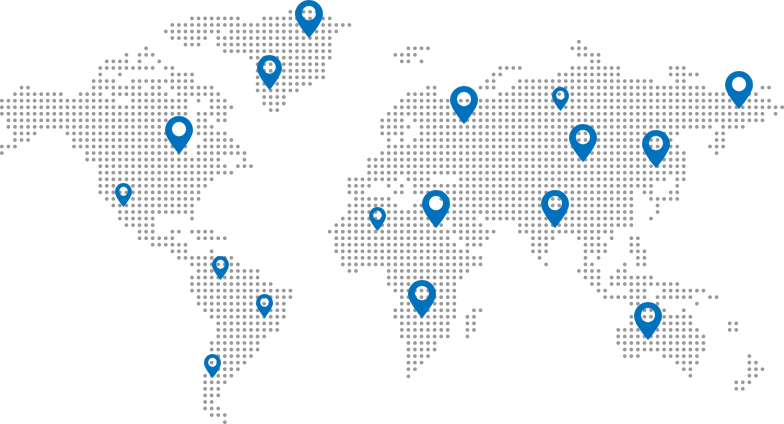 iProspect is one of the world’s largest digital performance specialist agencies with 70 global offices across 50 regions and employing more than 2,500 practitioners. 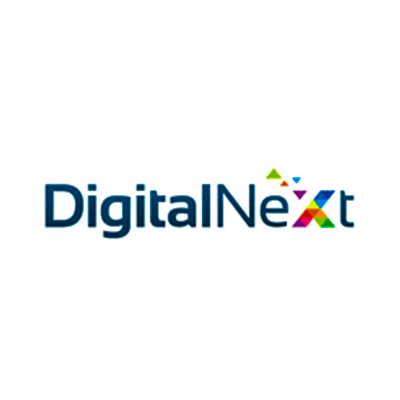 Digital Next AUS is a Google premier partnered search marketing specialists, their focus is to deliver consistent value to your business through increased online visibility. Whether your core channel of choice is SEO, PPC, Social Media or all 3, the fact remains that each cog in your marketing mix should be yielding a return. That's what Digital Next AUS thrive upon. When they opened the doors to Digital Next in 2008, it was with the sole mission of providing total transparency throughout each of their services. From educating their clients to campaign reporting, their team of writers, designers, strategists and account managers are dedicated to finding and implementing growth opportunities for your business. 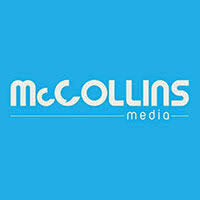 McCollins Media is a young and dynamic boutique agency specializing in digital brand activation and public relations based in Dubai, United Arab Emirates. Their digital brand activation team crafts social media strategies creates relations between a brand and its target audience, powers bloggers outreach programs and social commerce, and analyzes metrics of what works well for your brand. The team's capabilities are further augmented by the in-house app development team for desktop and mobile platforms and they are able to execute mobile applications, digital video production and web design services.